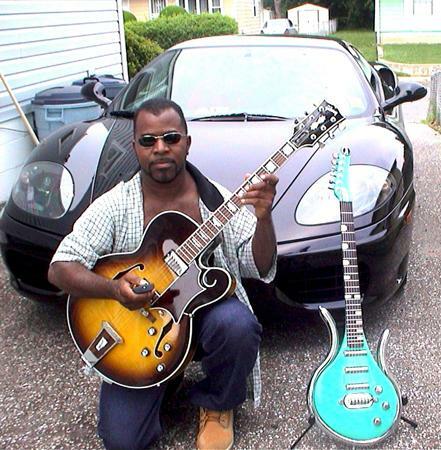 Bill Pettaway is Timbaland’s session guitarist and has played guitar for numerous other producers. However, Bill is also an established music exec who discovered Toni Braxton and produced Milli Vanilli’s multi-platinum album. He is known to play some scene stealing riffs and chords for Timbaland. Sometimes Bill will play several chords for Timbaland to sample them. Posted on March 21, 2010, in Uncategorized. Bookmark the permalink. 1 Comment.